Change can be one of the hardest challenges in a person’s life. It might be reassuring to know that everyone experiences some type of drastic change during their lifetime, and in most cases more than once. These changes can range anywhere from experiencing loss, going through an illness, or dealing with a family divorce, to changing schools or hard adjustments in friend groups and social circles. 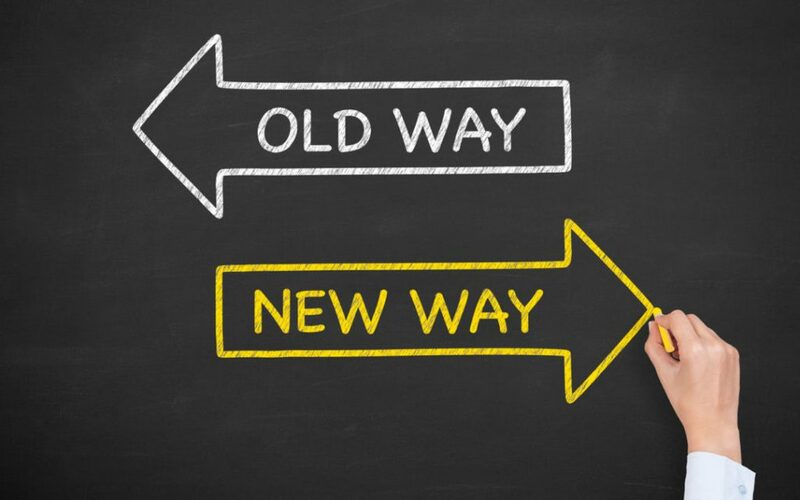 Every person experiences their own version of change; some changes can be harder and take longer to adjust to, while others can be fairly simple and figured out in a short time span. Since I was a little kid, I always feared change. I was always attached to my life in every aspect at each moment. I wanted to stay my young age, stay in my same position, with my same friends and teachers. I simply never wanted to grow up. I always wished that time would just stop so that I could live without having to worry that the time was passing and life was changing. The normal life changes that people experience every day and some people hardly pay attention to were so hard for me. I held on to my baby blanket until it was threadbare. I insisted that my parents tuck me into bed and sing to me every night, even after my younger sister graduated that stage and started putting herself to sleep. I would go crazy when anything interfered with my friendships, presenting the possibility of social adjustments. Every time I turned a year older, I would become sad thinking of how my life was slowly changing and every day I was leaving an old self behind. The point of this post is not to drown anyone in my past fear. I have since then started to appreciate my growth and accomplishments and see the beauty in passing time. But I began to achieve this perspective only after I had to experience an extremely hard change. 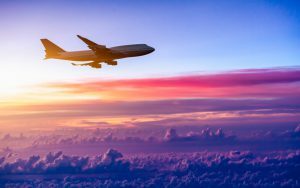 When I was 12, my parents decided that we were moving abroad. This was a huge deal for me at the time. I was about to lose my childhood, my classmates whom I had been with since before preschool, my tight community, my big warm house and everything that was familiar to me. The first years of living overseas were pure hell. I struggled with making new friends, speaking the new language and adjusting to the new society. Eventually though, after starting therapy, and receiving family support, I was able to accept my new life and start to appreciate the changes that I experienced. So I found out that change is hard, but it will pass. Don’t be afraid to look for people who can help guide you through it. Just hold on to the hope that things will get better, educate yourself about your options, and search for the positive effect of the change that you are going through. It might be hard, but believe me, you will start to appreciate change—and maybe even look forward to it. 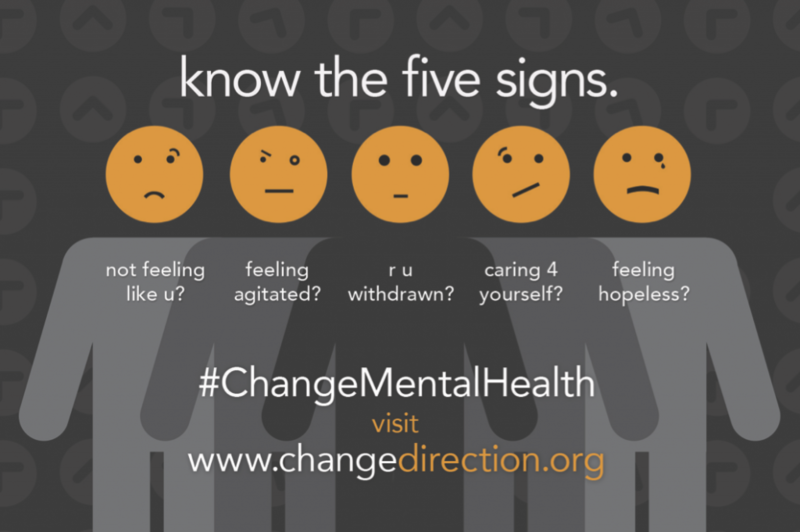 Here is an infographic that shows five signs of having difficulty with change. What changes have you experienced that have helped you achieve greater acceptance of yourself and of life? What kinds of difficulties might you still have with change? Share with us in the comments.